Heartbroken to hear of Anthony's passing. I only became aware of him in the last couple years, but he quickly became a big inspiration to me. 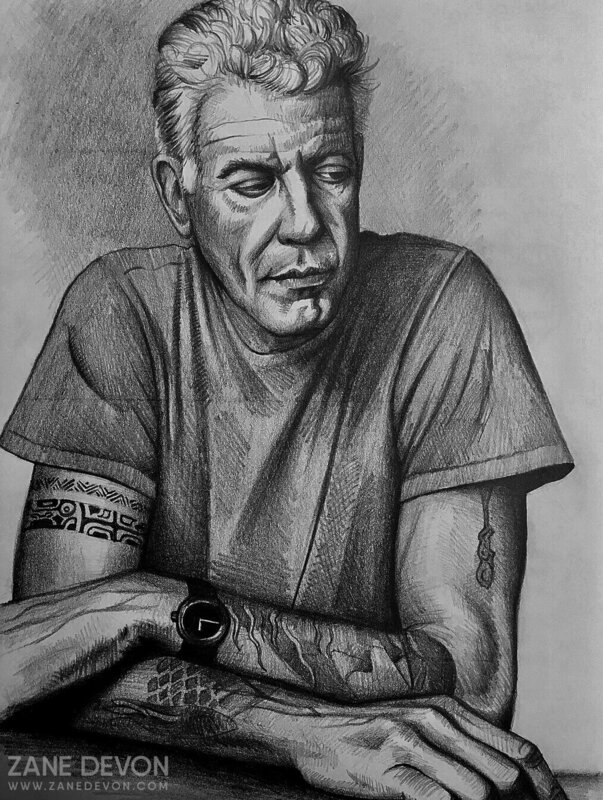 I admired his authentic spirit, his passion for connecting people and cultures through food, his storytelling, and how he was a voice for the unheard. RIP. I picked up a JC Leyendecker art book a while back and have been inspired by his amazing treatment of proportions and stylization. 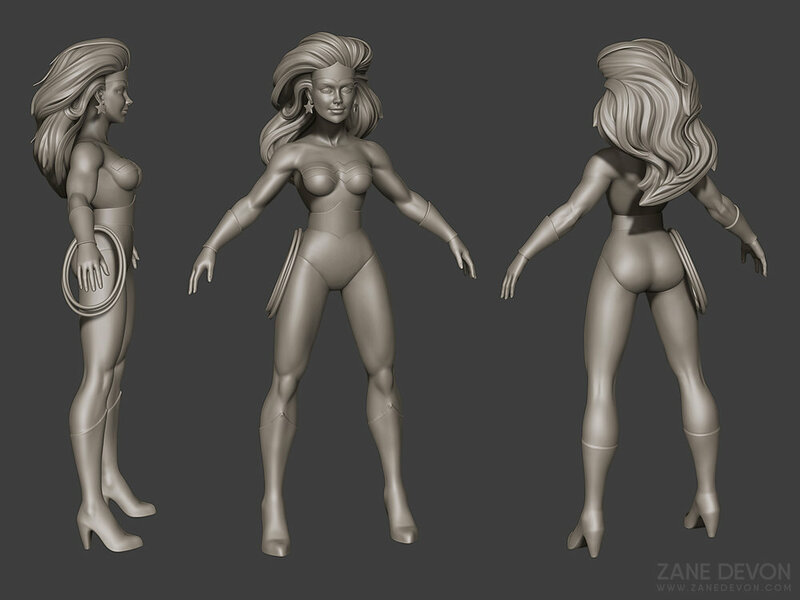 This sculpt is inspired by of one if his illustrations. 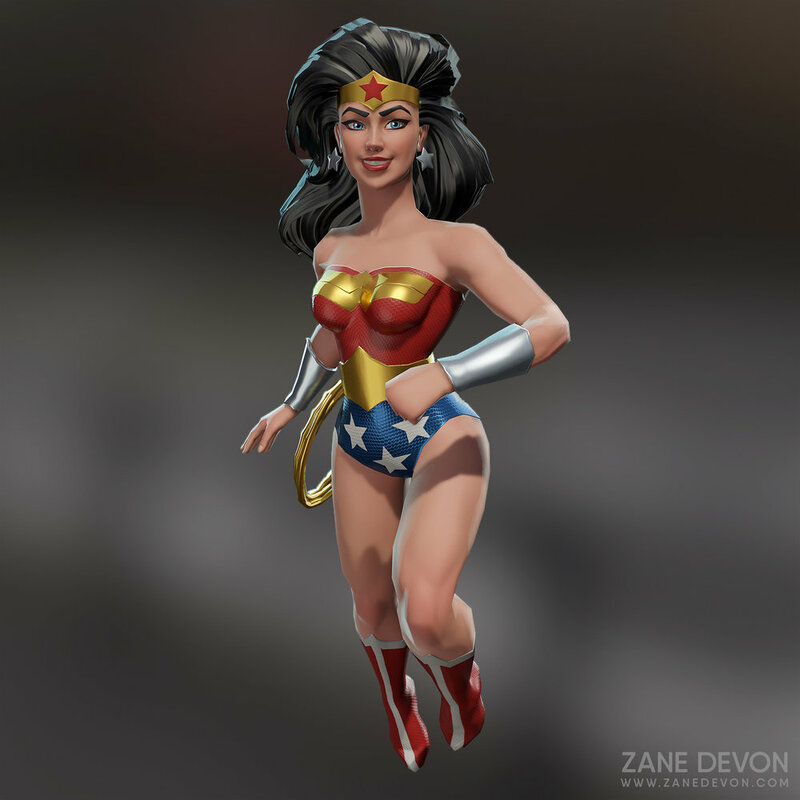 Rendered in Keyshot. 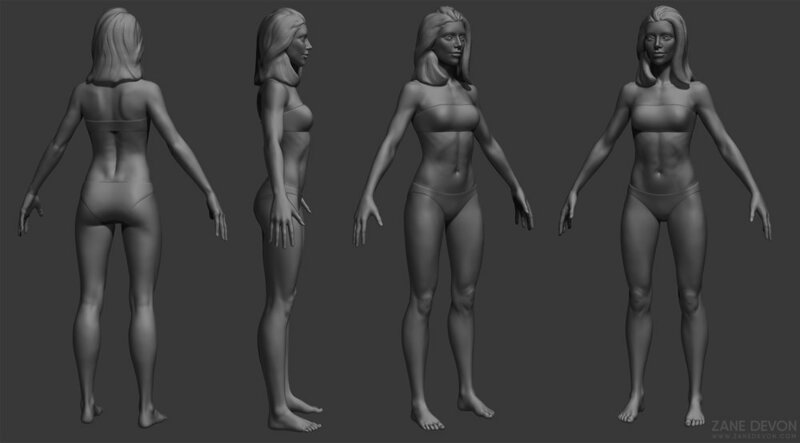 I'm excited to announce that I'll be offering a 10 week mentorship this summer from June 12th-August 25th on 3D character art development for games! As this is my first time doing something like this I'm limiting the number of seats to 3. For full details head over to the mentorship page. If you have any questions, or are interested in mentorship in the future, feel free to email me. *Thank you for the applications! The mentorship is now full, though feel free to email me if you're interested in future openings. Here's a collection of some of my daily sketches from Feb 2017. Kicking off 2017, I'm happy to say that I've completed my daily drawing goal for January! Here is a good sized sample of my sketches. Freelance projects are starting to ramp up (which is great, because I've been slow for several months) but I'm going to keep carving out sketch time in Feburary. I created this piece to experiment with making a stylized character, and had a lot of fun doing it. 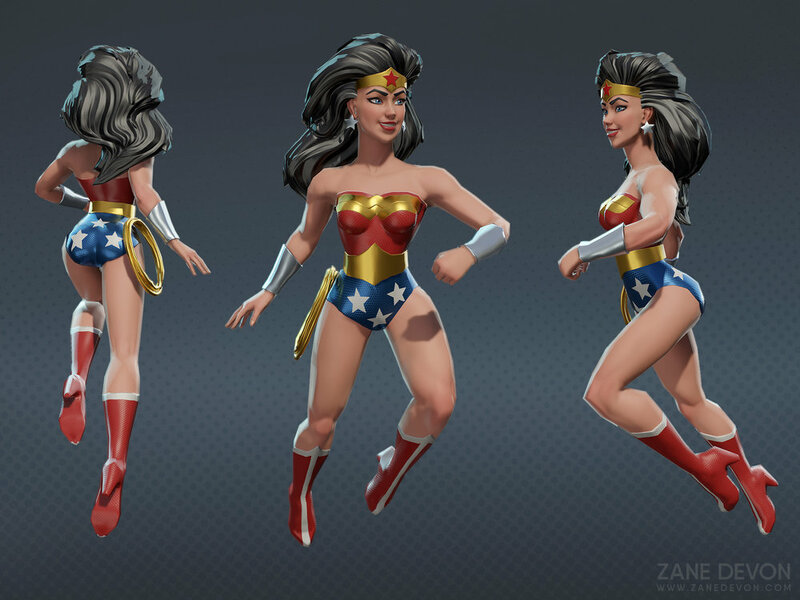 My goal was to translate the classic Wonder Woman comic style look into 3D.